We hope you enjoy browsing and are able to find items of interest to you. 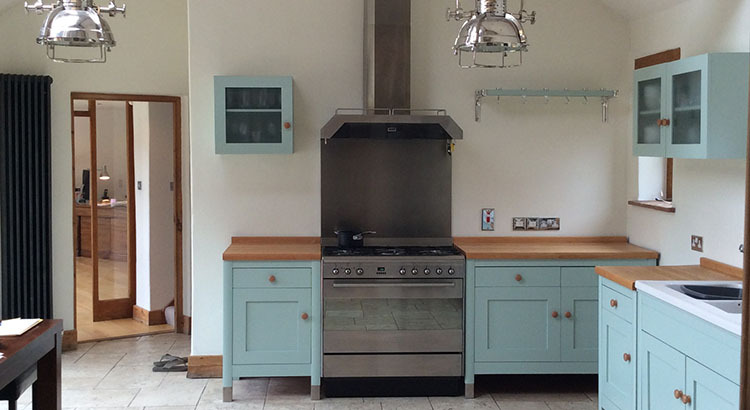 We have specialised in the Hand Painted Kitchen business for over 25 years, this gives us the unique position to have covered almost any situation possible. There is only limited space available on a website to show you what we do, so do get in touch if you have a project in mind, we are certain that we will be able to help.